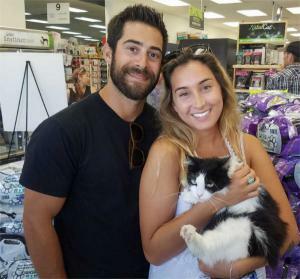 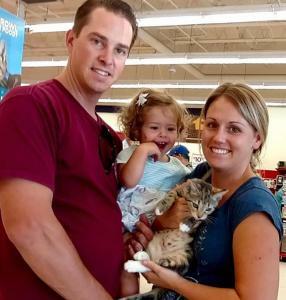 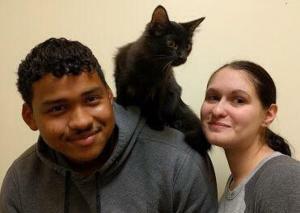 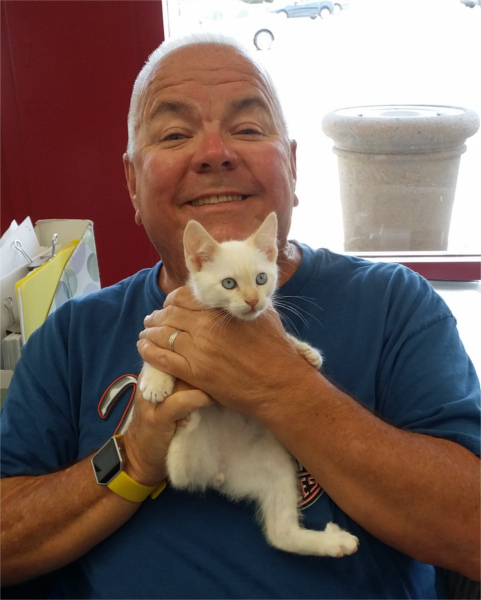 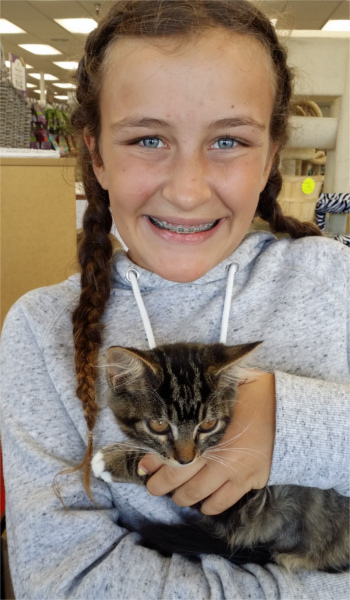 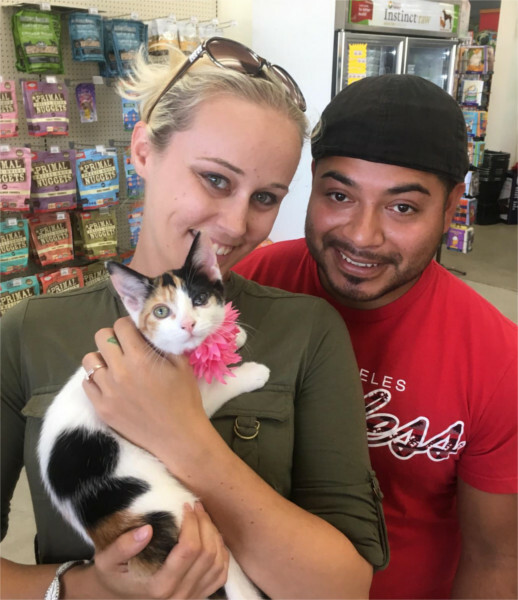 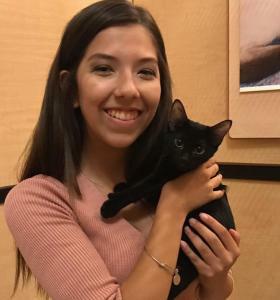 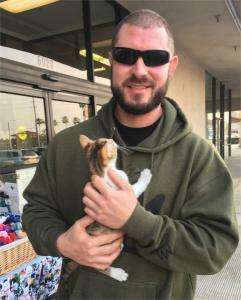 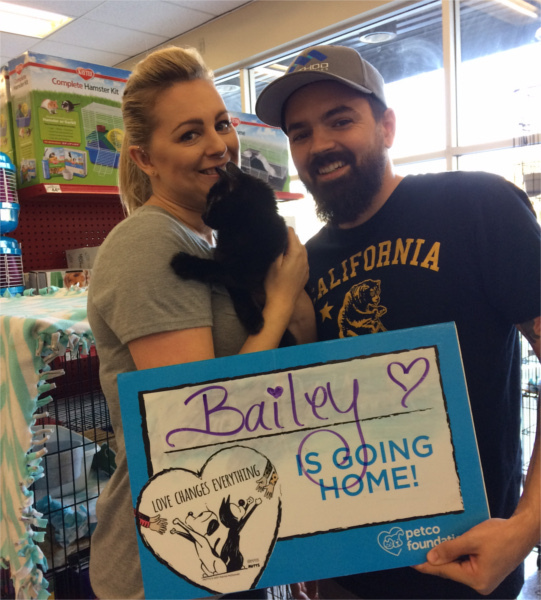 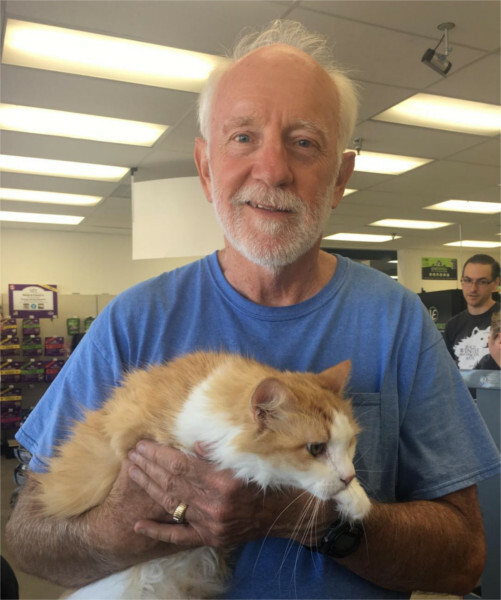 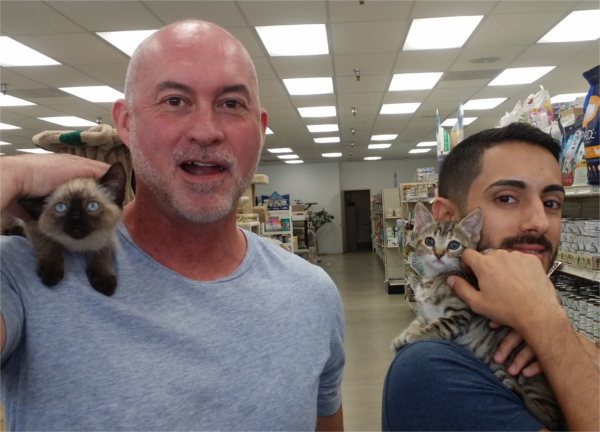 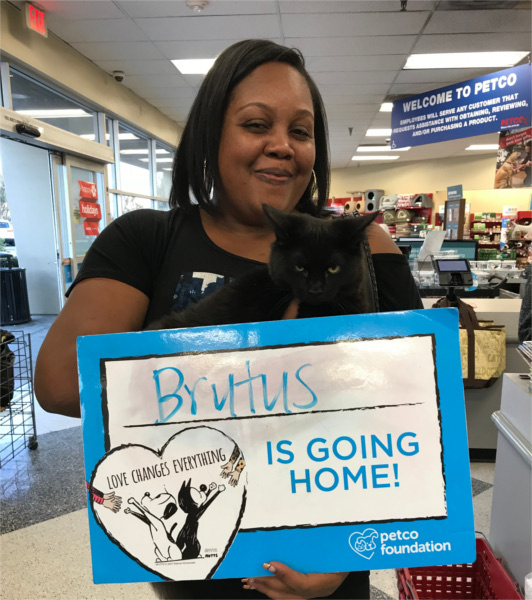 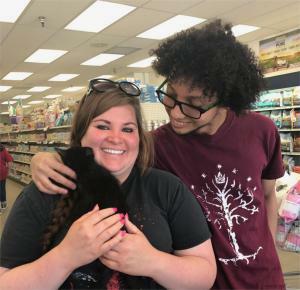 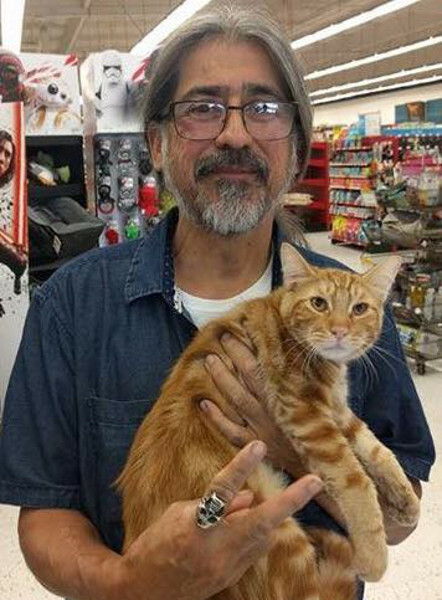 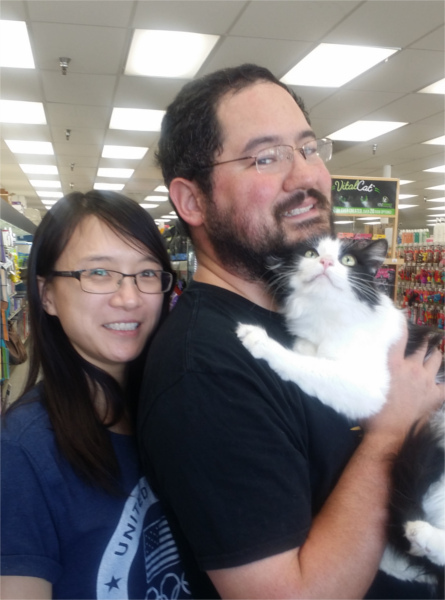 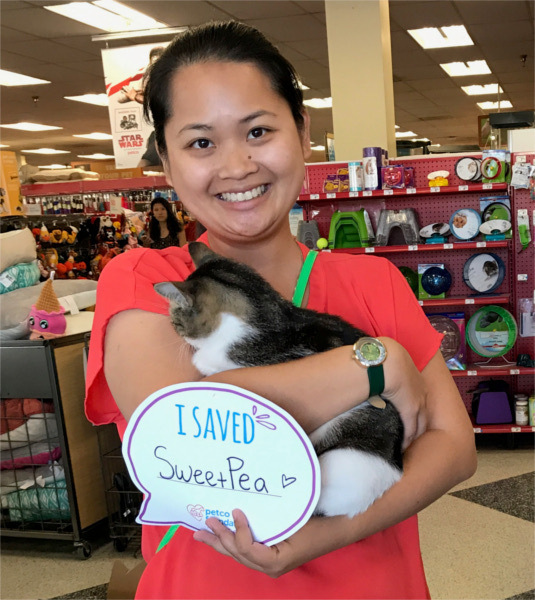 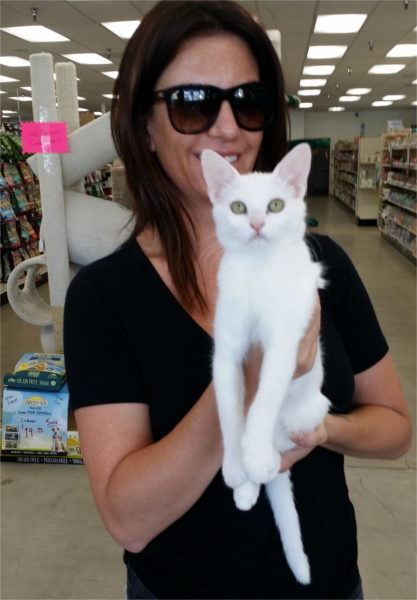 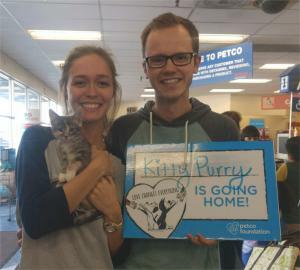 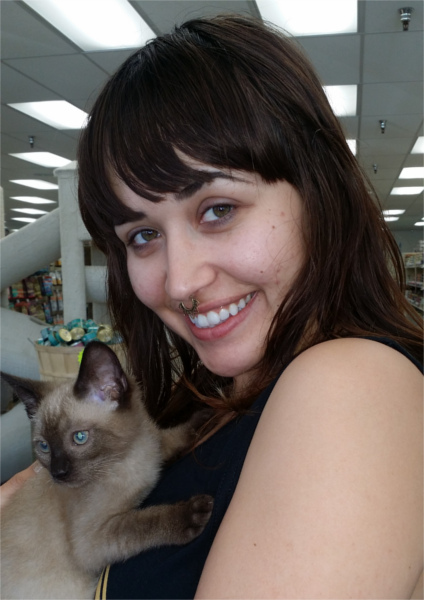 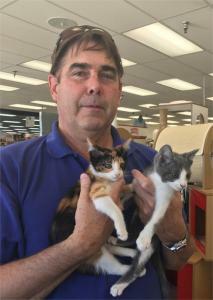 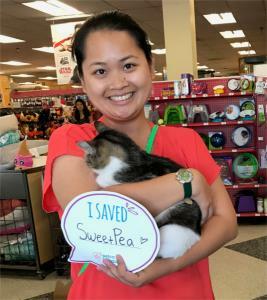 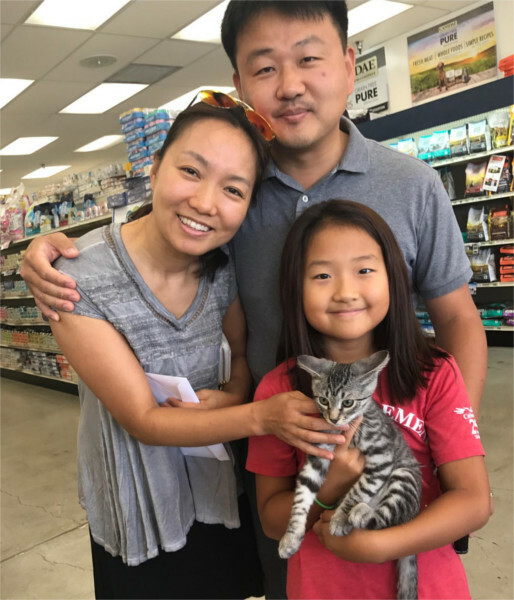 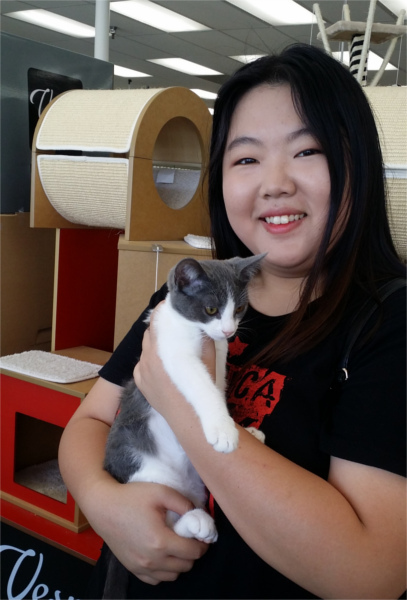 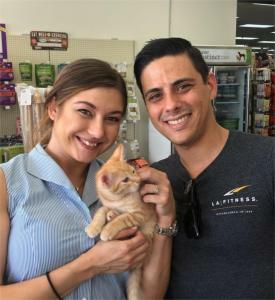 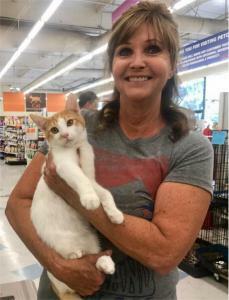 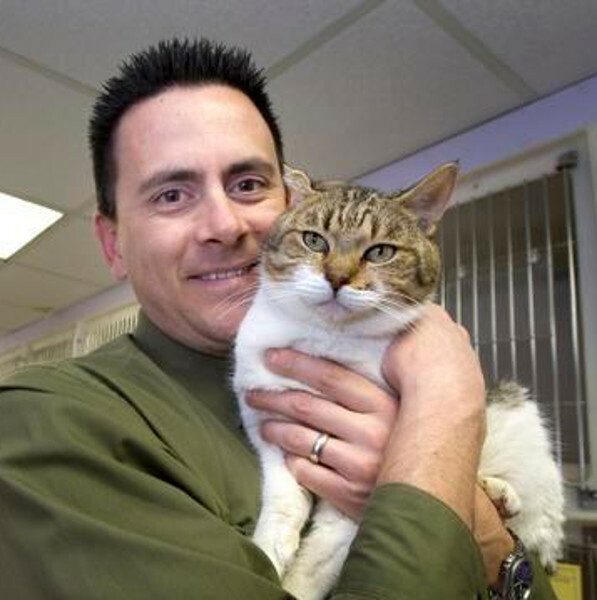 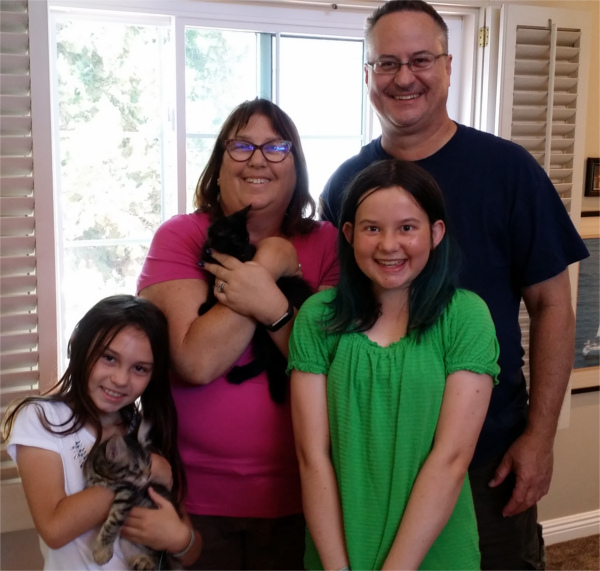 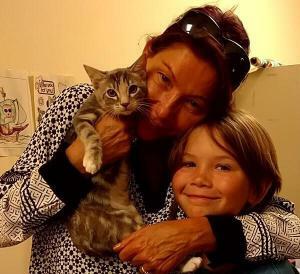 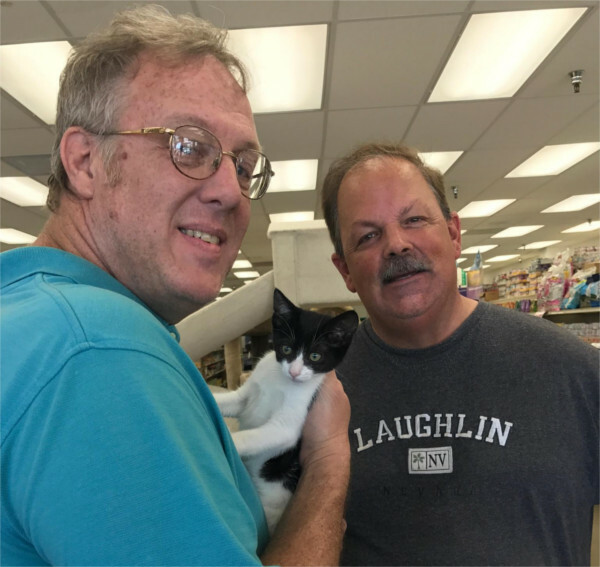 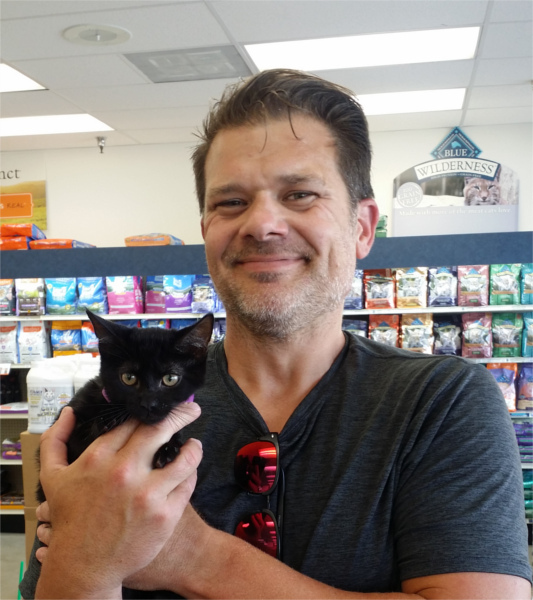 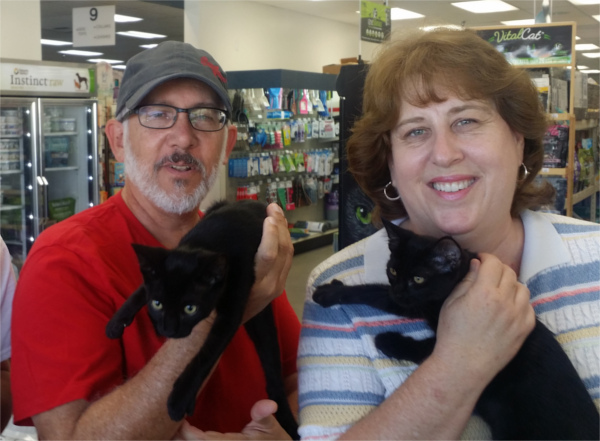 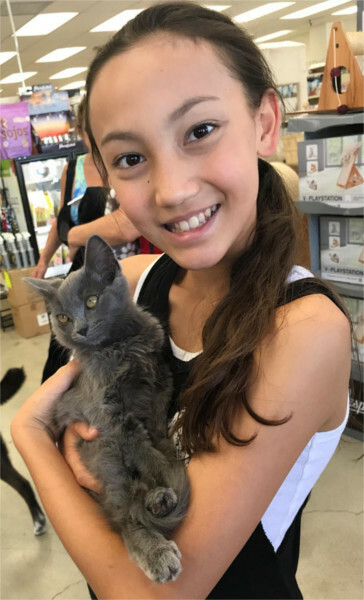 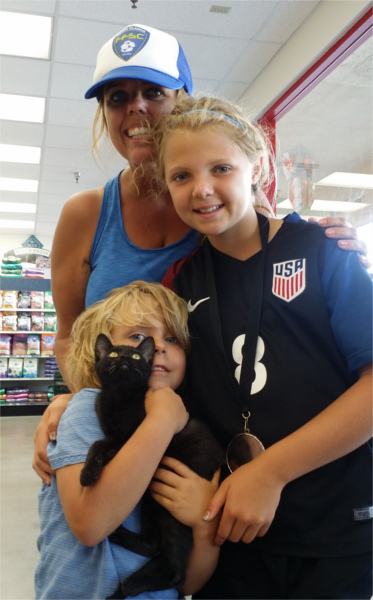 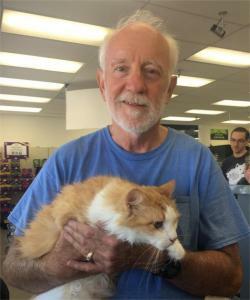 Check out photos of some of our kitties that have found their furever homes. Additional photos can be found on our Facebook page. 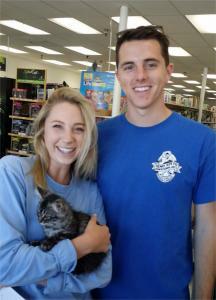 We wish them all the best and will miss them as they start a new chapter in their lives!